Explore the town of Teror, in Gran Canaria and enjoy your holidays here. 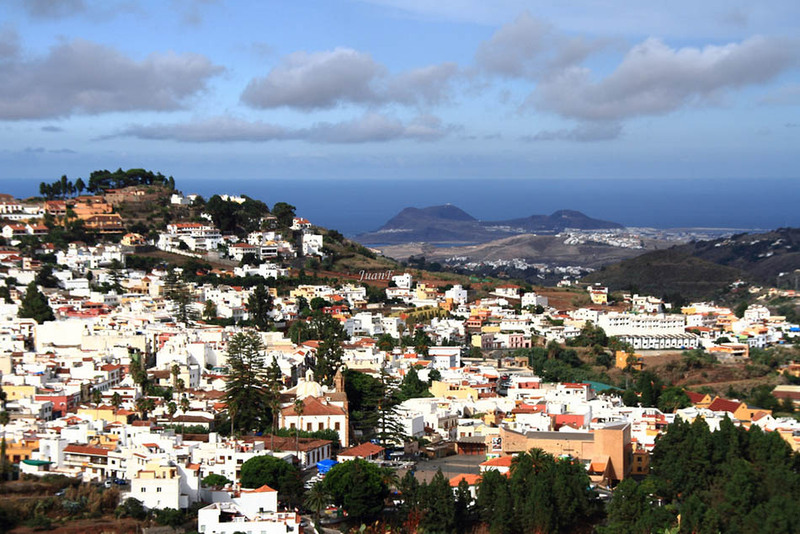 The municipality of Teror is located on the north of the island of Gran Canaria, one of the oldest municipalities in the Canary Islands. 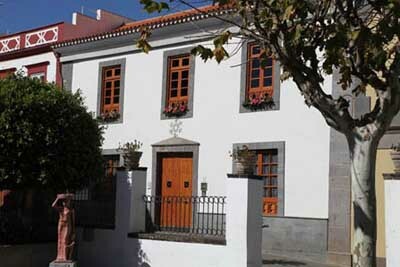 In Teror you might find some must-visit religious buildings as the convents of Císter or Las Dominicas, where you might taste some of its famous sweets. Nearby there’s a famous mineral water fountain known as Fuente Agria. Another must visit site is the Osorio, a land near an old mansion, with many routes and trails where you might walk while observing its natural leafy vegetation. 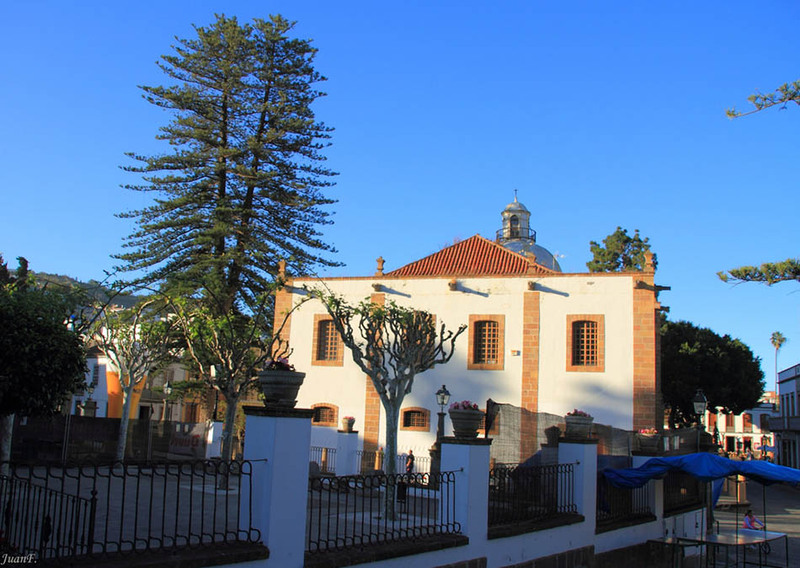 Teror is considered an important pilgrimage centre, as many inhabitants from the different islands on this archipelago travel to this municipality to adore the Virgen del Pino. 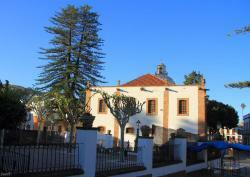 A good time to visit this municipality is on the 7th september when the virgen del pino festivities take place and you might mingle with locals and learn some of the popular dances.